We are remarkable enterprise, involved in offering superior quality Door Handle. We are Offering Glass Door Handles in different colour like (Light Green, Amber, Pink, Blue) at very very competitive rates. Sizes are : 4Inch. / 6 Inch. / 8 Inch. 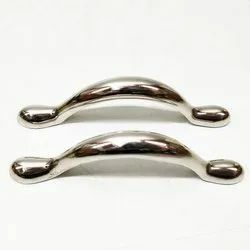 We are offering an excellent range of optimum quality Designer Door Handles to our clients. These are made by using very high quality raw material which ensures high durability at its user end. 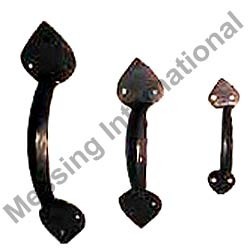 Our range of handles is widely appreciated for its durability, sturdiness and corrosion resistance. These are easy to install as well as operate.